Hi! I nominated you for the Sunshine Blogger Award! Head on over to my post and find out the questions I have for you, and don’t forget to pay a visit to the other nominees’ blogs! Congrats, and have fun! BTW, I love your blog! 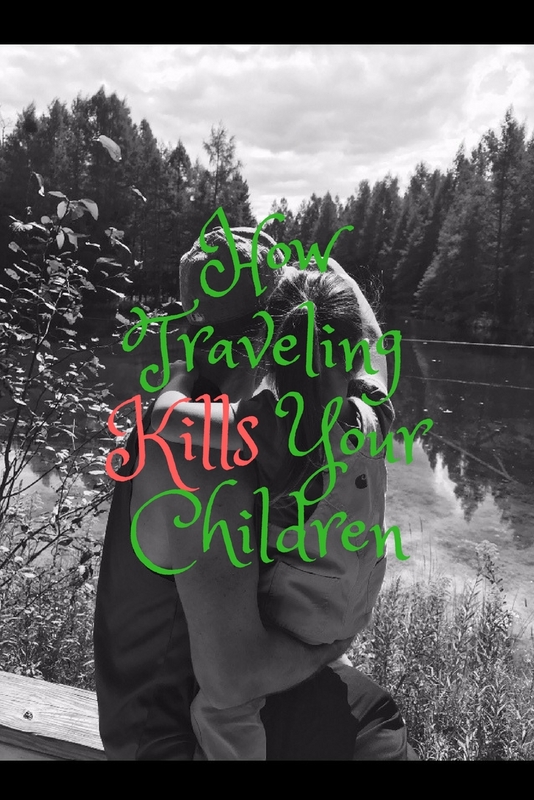 I find it interesting how you chronicle your life together with your sweet daughter, and yours has a fun twist in the world of travel and parenting blogs. I find your sense of humor refreshing. Keep it up! Thank you so much! We are on a bit of a vacation right now so it might be a couple weeks before I get to posting again, but I’m glad you’re enjoying and continue reading 🙂 I’ll be sure to check out the nomination and other blogs as well!